Posted on Friday, August 26th, 2016 at 4:32 pm. In January, most people are still full of energy from their New Year’s resolutions, but as we head into the next month that energy typically begins to fade. We’ve spent a lot of time talking about being blessed or broke. With the new year comes new goals and those goals often include the topic of finances in some form or fashion. Here’s a special message to encourage and equip you to keep focused on your goals and help you spend 2017 being blessed and not broke. 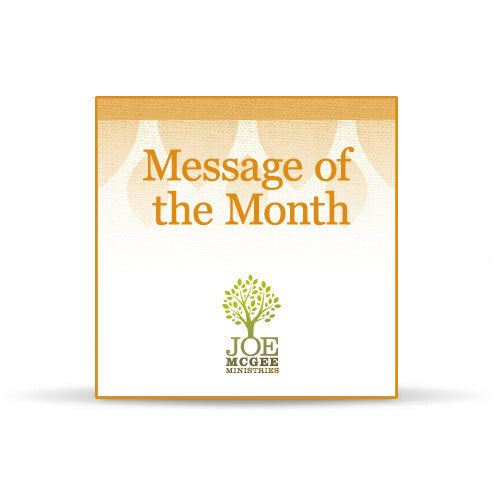 Don’t forget to download your FREE monthly message below. Posted on Tuesday, August 23rd, 2016 at 7:02 pm. 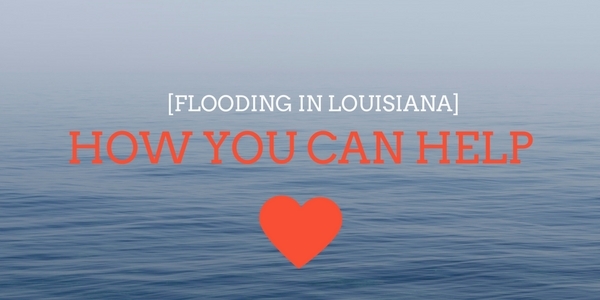 Louisiana has been hit by devastating flooding in areas across the state causing large scale damage. Over the last two decades, Joe has had the honor to speak at churches around the state. When checking in with some of the pastors this week, they shared details of damage to their church and communities. 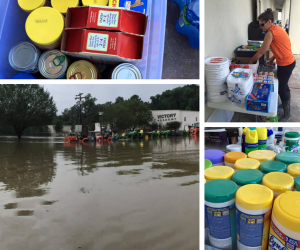 Listen as Joe shares more on their situation and how you can help. Any gift you can give to either of these churches would be such a blessing as they repair their buildings, rebuild their schools, and help those in need in their communities. 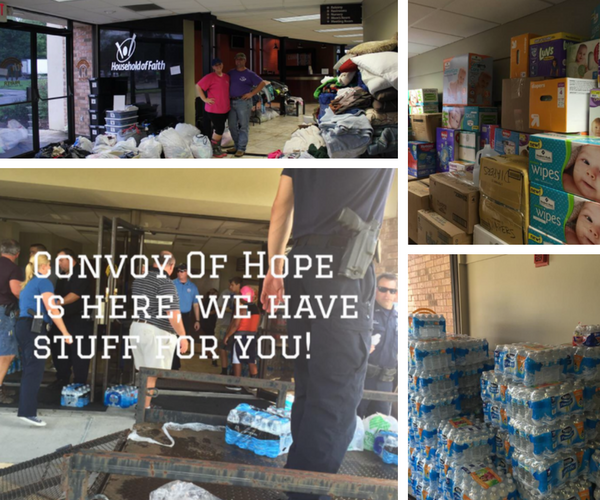 Keep up with what they are doing and how they are helping those in their community. Please note: You will be giving directly to these organizations and they will be responsible to send a donation receipt in your year-end giving reports. Posted on Monday, August 22nd, 2016 at 11:18 am. Growing closer to God doesn’t have to be complicated. It’s the same as falling in love with your spouse or becoming friends with someone. You purpose to be around them. You ask them things. You share with them. The first step is to want a closer relationship. Posted on Monday, August 15th, 2016 at 1:00 am. Arguments and fighting can cause families to stop growing together. It’s important that you make time to fellowship and laugh together. There are tough times and hard discussions in every family, but you’ve got to make time to purposefully enjoy time together. The best way to grow closer to your family is to make time to laugh together. It won’t always happen naturally. You have to be purposeful about it. Posted on Thursday, August 11th, 2016 at 7:22 pm. We have two new single DVD messages that work great with the Marriage Building 101 small group. Whether you want to have a refresher course on the marriage topic or extend the class beyond the six-week-schedule. Posted on Thursday, August 11th, 2016 at 2:12 pm. Intimacy in marriage starts long before the bedroom. You build intimacy in the little details of life and that happens through communication. If you are each trying to avoid talking to the other or don’t want the hassle of resolving conflict, then you are building the wrong habits. You’ll never be able to achieve true intimacy that way. Watch as Joe shares how you can develop habits that will build true intimacy in your marriage. Posted on Monday, August 1st, 2016 at 5:00 pm. 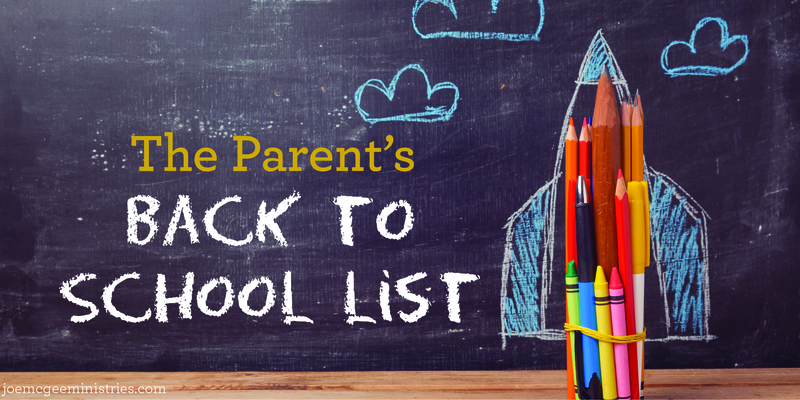 Time for school supplies, early mornings and after-school activities.